A welcome return of this dynamic sextet whose first appearance eight years ago was a knock-out, as has each one since. 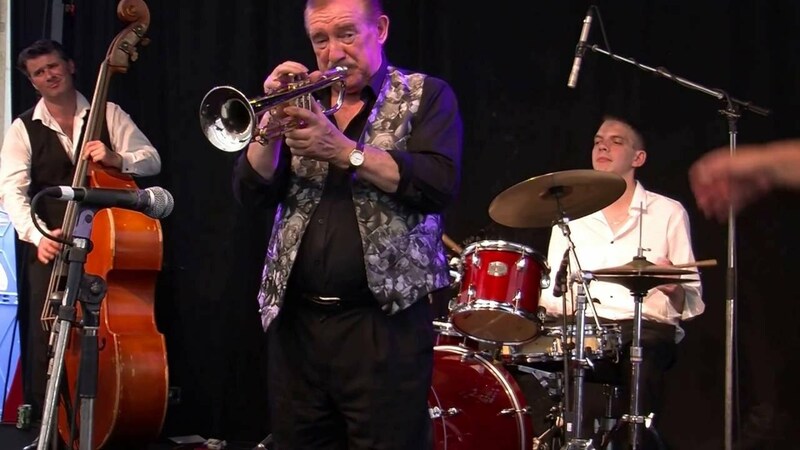 Bollington Jazz Club tickets are £10 only available from 01625 574410. Theatre-style seating, bar with Bollington Brewing Co. real ale on draft and wine sold by the bottle or glass. Doors at 7pm, shows start at 8pm. All profits from this event go to Bollington Arts Centre.